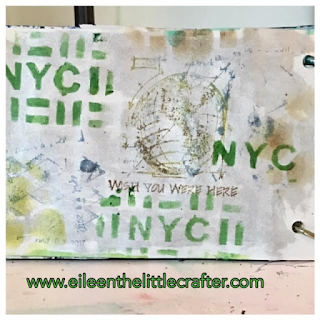 Finally I am back and I have a brand new mix media journal page. This page is so simple but yet loads of fun to work on. I hope that you enjoy today's page and thank you for stopping bye today. 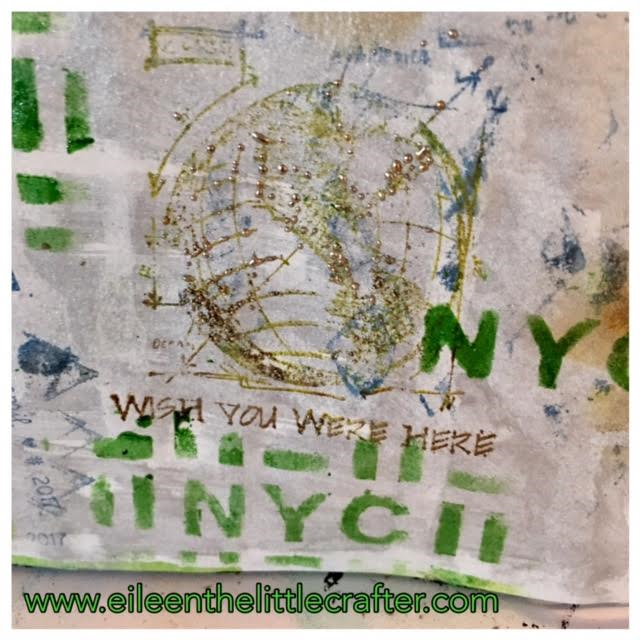 If you have an comments, questions please leave them down below or you can always email me at Eileen@eileenthelittlecrafter.com bye for now Eileen. 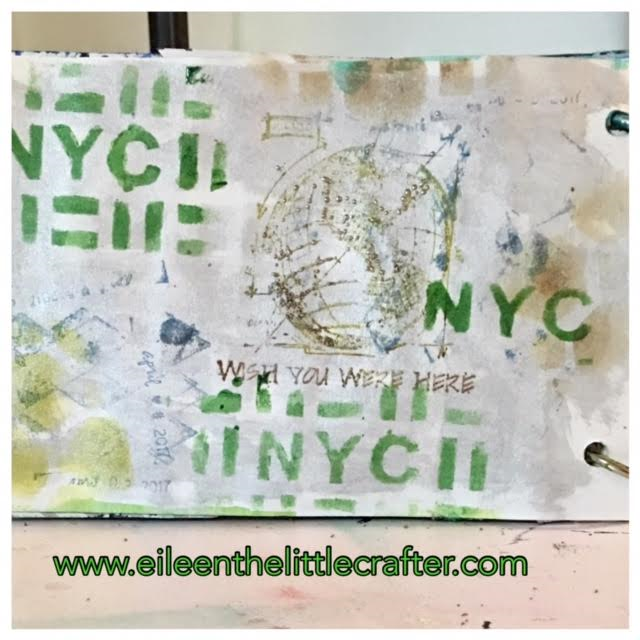 A heat gun or tool to try the page or you can just tell it air dry. Mini Blueprint strip - this is the closed that I can come up with because mine was a special from Simon says stamps and Tim Holtz. I used the world .